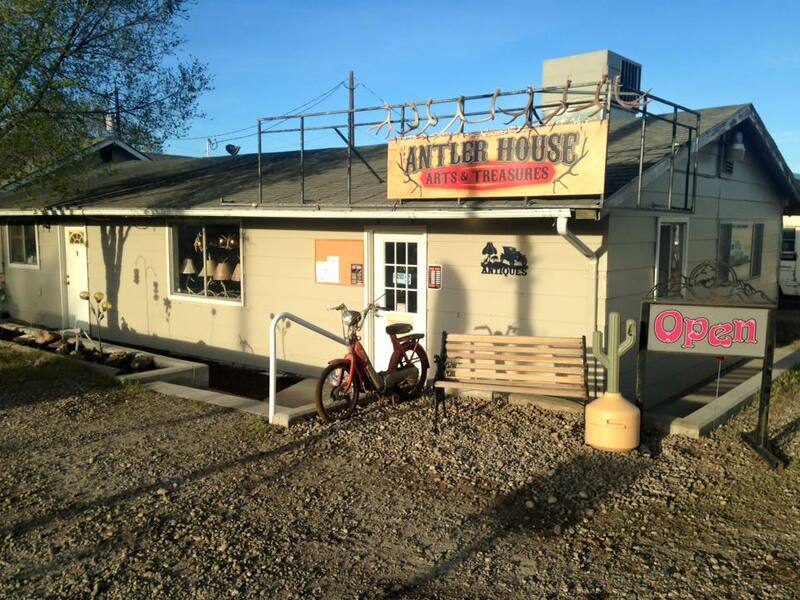 Tex Creek Antlers is an antler buying business located in Idaho Falls, Idaho. On their website, they say they have been in business for 40 years now! 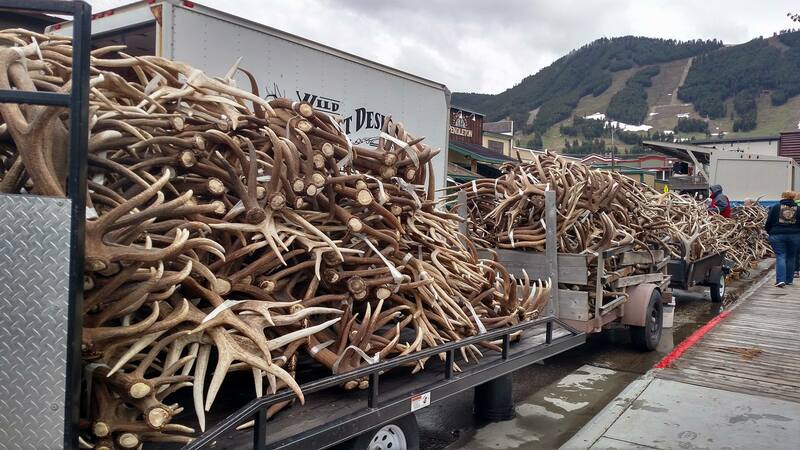 My name is Martins and I’m looking for deer antlers for Asiatic market, if you can offer send me details. I got what you need call me 719-717-6168 will work out with you thank you. 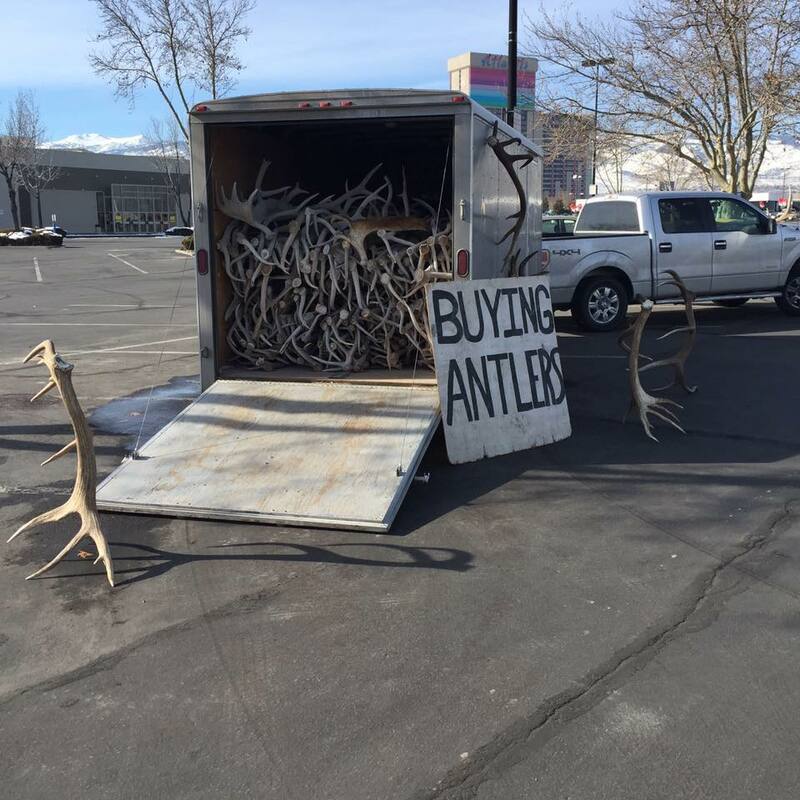 Was wondering if you ever travel to the Boise area to buy antlers and what the current price of mule deer and elk antlers is?